The Cessna Service Manual offers detailed servicing instructions for the Cessna 177RG Cardinal 1971-1975 aircraft. The Service repair manual will give you complete step by step information on repair, servicing and preventative maintenance for your Cessna. The manual is highly detailed with photos and illustrations to help guide you through every repair and troubleshooting procedure. This manual contains all you need to know to keep your Cessna 177RG Cardinal working right and is the only service repair manual you will need. It will help you understand, care for, service and lower the repair and maintenance cost for your Cessna 177-RG Cardinal. 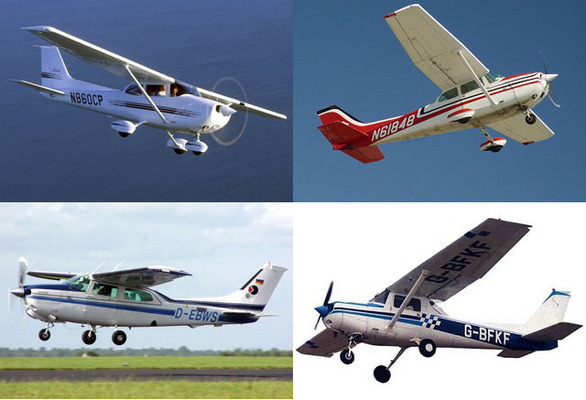 -----------------------------------------------------------------------------------------------If you would like to purchase this Cessna 177RG Cardinal 1971-1975 Service Manual click on the instant download button at the upper left hand corner of this page. After purchasing your parts manual you can instantly download it and view it. The manual is fully printable; you can print pages from it whenever you need too. The final aircraft in the 177 line was the retractable-gear 177RG Cardinal RG, which Cessna began producing in 1971 as a direct competitor to the Piper PA-28-200R Cherokee Arrow and Beechcraft Sierra. The RG has a 200 hp (150 kW) Lycoming IO-360 engine to offset the 300 lb (136 kg) increase in maximum weight, much of which was from the electrically-powered hydraulic gear mechanism.